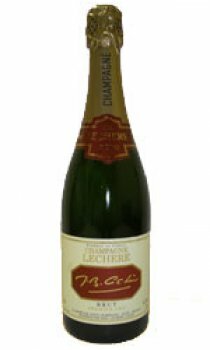 A lovely no-vintage Champagne with good fruit concentration, yeasty notes and a creamy long finish. Compelling flavours and a velvety mousse. Almost sweet, it is well rounded well balanced and attractive.